At Blue Indiya you and your loved ones will be spoilt for choice. With an experienced team of chefs who pride themselves on producing simple, yet tasty foods from a menu that offers a variety of flavours and textures to tantalise your taste buds, Blue Indiya is the one-stop-shop for mouth-watering Indian food. As the name clearly suggests these guys are all about Indian food and they have a mammoth sized variety to pick from. 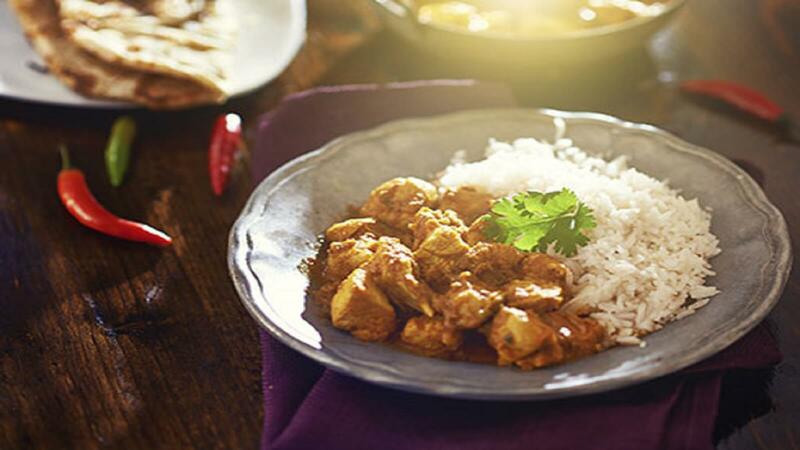 Whether a fiery Naga Chilli Massala or a creamy Chicken Korma is your flavour, there's always something to pick from that will perfectly match your palate. You'll be sure to return time and time again!